with Paypal or bank deposit. We are a professional DJ service specializing in weddings, all types of parties & small business events located & living on the Sunshine Coast based in Caloundra & not from Brisbane. 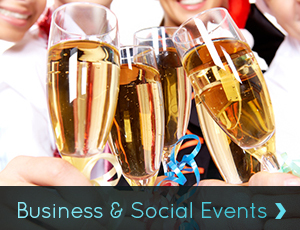 We will provide you with reliable, friendly & professional service at every event. We will play the music you want whether it be a wedding Reception, party, business event or any special occasion. We have attended over 85 venues on the Sunshine Coast. For many great photos of events that we do please visit & like our face book page www.facebook.com/sunshinecoastdjhire. We can supply you both a DJ & a Photo Booth for your one event. Our photo booth is one of the best on the Sunshine Coast with the largest range of props included. If you want a DJ or Photo Booth that is GUARANTEED to turn up through our online secure booking & payment system. 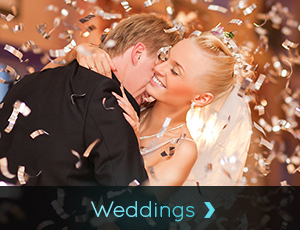 We are a family friendly DJ with music for everyone to enjoy & we specialize in weddings. A DJ that asks all the questions we need to know upfront on our online booking system. A DJ that makes the whole booking process simple, smooth & stress free from start to finish of your event. 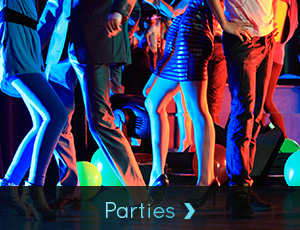 A DJ that will have the best & latest available LED dance lighting & DJ equipment. A DJ that has attended over 90 venues on the Sunshine Coast. A DJ that carries back up equipment to cover most unexpected circumstances including spare laptop & microphone. A DJ that has a high quality Shure Wireless microphone for you to use for speeches & your MC. A DJ that will leave your guests impressed with the event that you have hosted. A DJ that can offer FREE phone meetings to help your event run smoothly. A DJ that can offer a FREE face to face meeting in Caloundra prior or during a booking being made. A DJ that offers FREE travel charge to all events within 60km of Caloundra covering Tewantin to Bribie Island & Maleny radius. A Dj that offers FREE set up & Pack down charge at ALL events. A DJ that will dress professional to suit the occasion. A DJ that will help you select the right music for your event. A DJ that can provide you with optional extras to further make your event SPECTACULAR. A DJ that is run by the owner of the business at all DJ events. We do not subcontract out our work to unprofessional DJ’s.